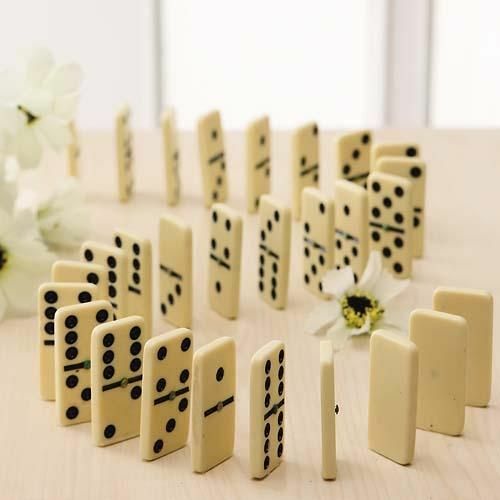 When you play the Domino game with your family, do you want to expressive them by always winning? Buy marked cards company can help you to make it come true. No matter you hear before or not, just buy the best quality infrared contact lenses and send the domino to mark with invisible ink juice. Then you can use the magic set for the Domino game with your family. When you wear the juiced contact lens, you can see the marks on the Domino, you can know each hand by other players. But others without infrared contact lens, they cannot see the infrared ink on the surface of the Domino, then they know nothing about the marks. They will just regard as your are the brilliant one with magic power.